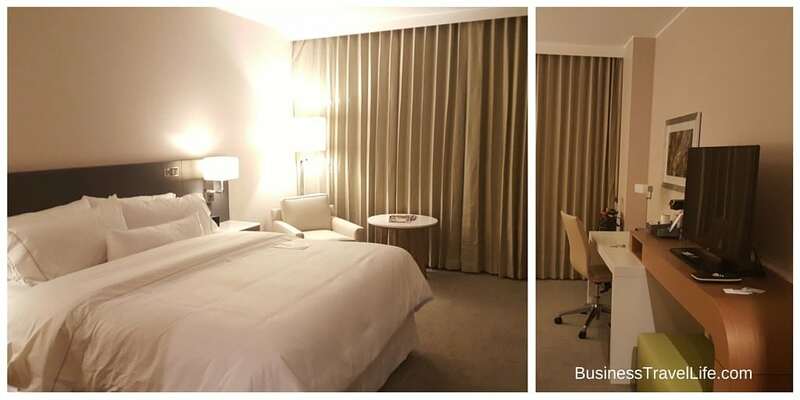 The Westin DIA is a great choice for Business Travelers. The highly anticipated Westin at Denver International Airport (DIA) hotel opened in November of 2015. The Westin DIA is located steps from the main terminal and has a modern exterior and interior. 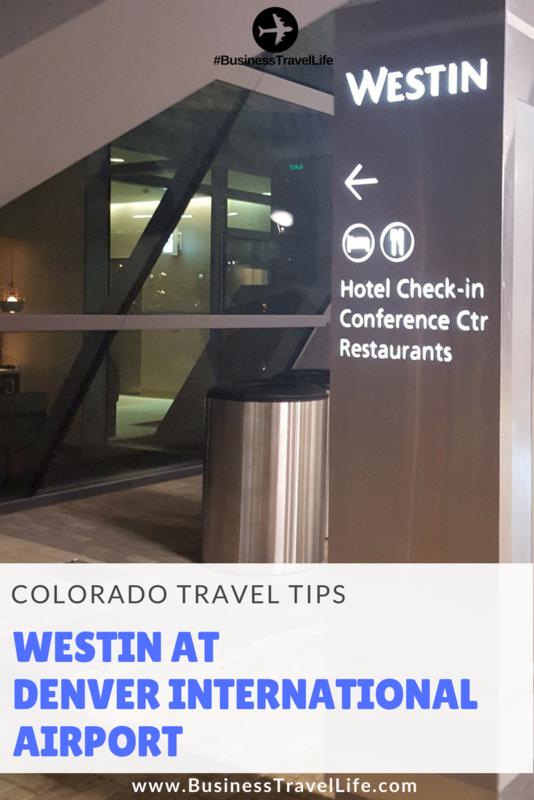 Prior to the opening of the Westin DIA, the hotel nearest to the airport was located 7.5 miles away, requiring travelers to take a hotel shuttle or taxi. Now, road warriors can simply collect their bags and walk about 15 yards from the terminal into the hotel lobby. 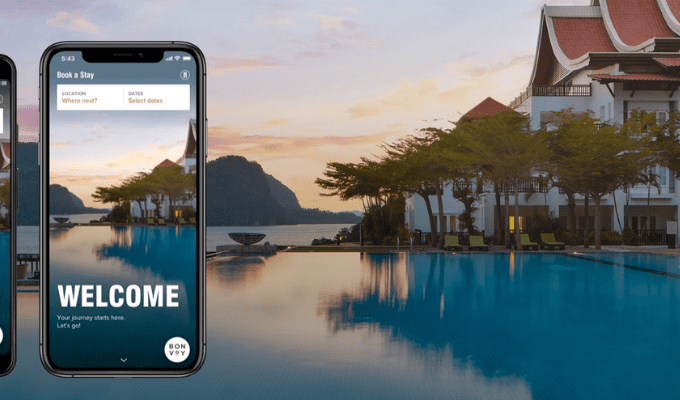 As you know, time is money and skipping the hotel shuttle or taxi line and ride can save a minimum of 20 minutes each way (and that is assuming everything is running on time). The Westin DIA offers even more convenience for travelers experiencing flight cancellations. The hotel was booked to capacity in mid-December when a winter storm led to the cancellation of 500 flights. The Westin DIA offers several amenities for healthy business travel. The WestinWORKOUT® fitness center is beautiful and well appointed. 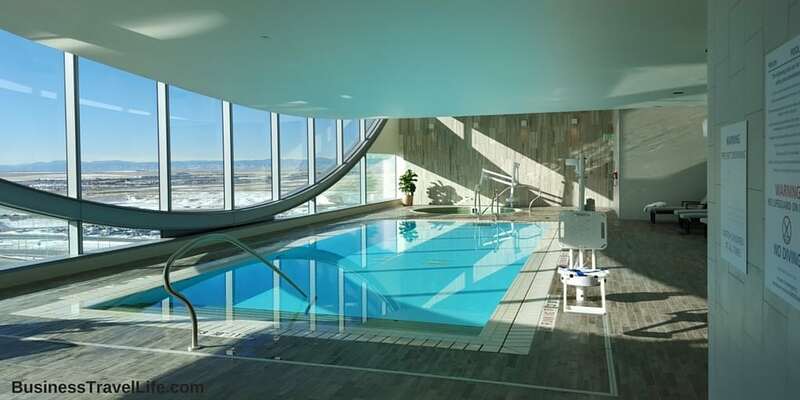 The indoor, heated pool is large enough for swimming laps and offers a beautiful view. The gym has a good selection of cardio equipment, weights, and machines. There was enough room for me to plyos and stretches without feeling like I was in the way. 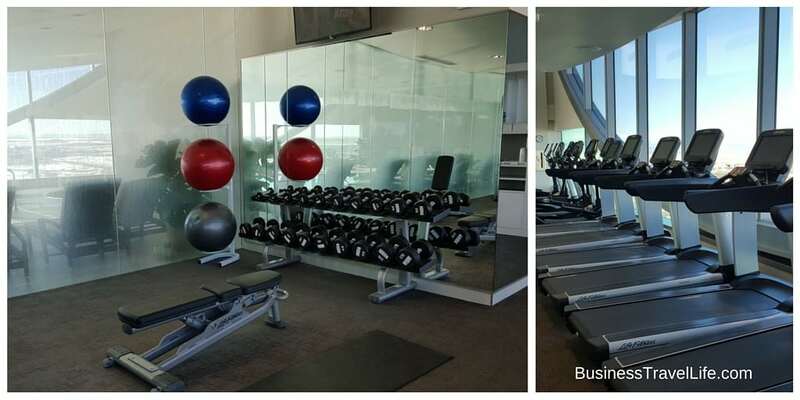 In the event you forgot to pack your gym attire, the Westin DIA does participate in the WestinWORKOUT® Gear Lending Program which allows you to rent New Balance shoes, socks and workout clothing for only $5.00, and lets you keep the New Balance socks. Do not expect to go for an outdoor run at this hotel without taking a drive. The Westin DIA has three places to eat- Ingredients (grab and go café), Grill & Vine (sit down dining) and Sky Lounge (lobby bar). Dinner at the Grill & Vine was fantastic. The menu featured farm-to-table dishes with fresh Colorado ingredients, as well as SuperFoodsRx™ options. The seating arrangement in the dining room felt very crowded, leading us to sit in the bar to eat our dinner so we had more privacy. This may not be an ideal location to have a business dinner if privacy is preferred. 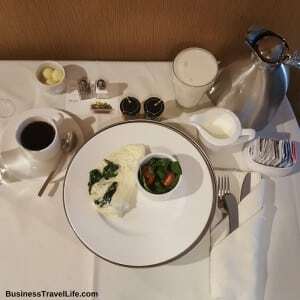 The in-room dining offered by the Westin DIA featured the expected room services and a surprising amount of SuperFoodsRx™ and even a fresh juice menu! I used the door hanger option to request our in-room breakfast and marked a preferred delivery time for the following morning. The food arrived 20 minutes later than requested. 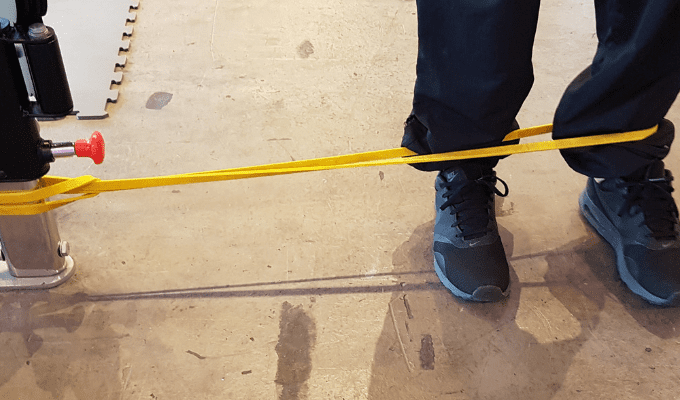 This could be a major issue for someone heading to a meeting or to catch a flight. Given the close proximity to the airport and floor-to-ceiling windows, I will admit that I had concerns about my sleep quality. Thanks to the famous Heavenly bed, I slept very well. At one point in the middle of the night, I did hear a very loud jet taking off, but that was the only airport noise that I heard. My room faced the airport and I did not hear any traffic in the morning when the airport started getting busy. I also did not hear anyone in the rooms next to me or in the hallway. I found the room layout provides an environment free of distractions for working. The work space is large enough to spread out, and there are plenty of outlets. You can obtain free WiFi at the Westin DIA as an SPG member or access the WiFi for free in their lobby. 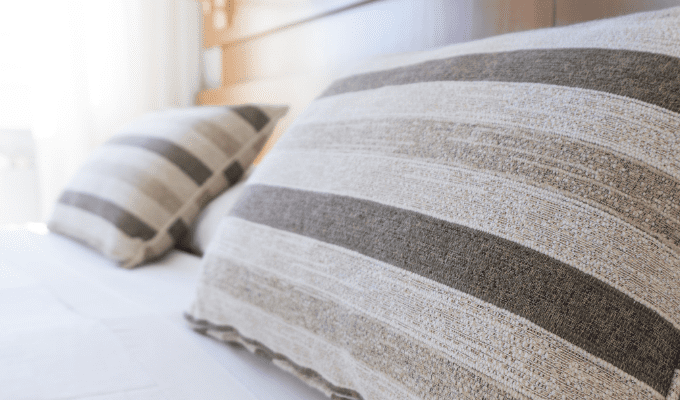 Expect to pay $9.95+ per day if you are not an SPG member and need WiFi in your room. The Westin DIA also has space available for meetings. 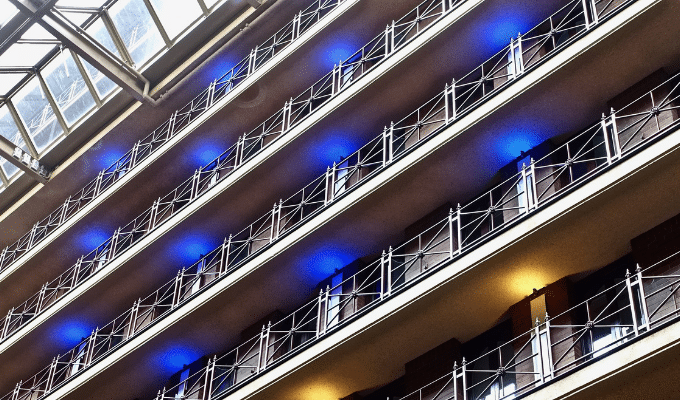 Overall, the Westin DIA is a great hotel for business travelers that prefer convenience, airport proximity, and amenities.